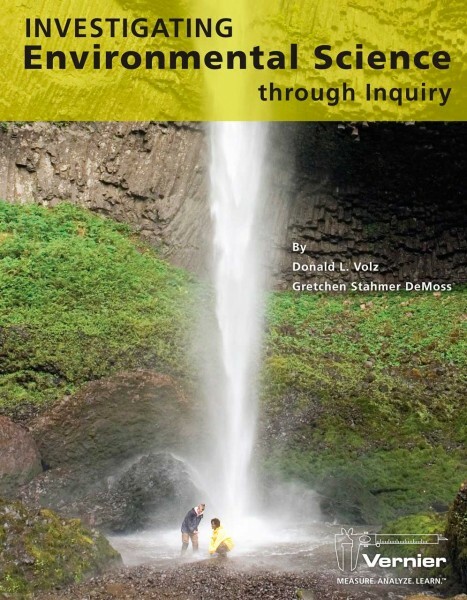 Produktinformationen "Investigating Environmental Science through Inquiry"
Investigating Environmental Science through Inquiry contains 34 inquiry-based, environmental science investigations. Each experiment includes a preliminary activity, teacher information, sample researchable questions, and sample data. The lab book uses data collection-technology to look at local issues and solutions. Labs are correlated to Advanced Placement (AP) and International Baccalaureate (IB) standards. The inquiry style used is based on recommendations from the National Research Council report, Learning and Understanding: Improving Advanced Study of Mathematics and Science in U.S. High Schools (2002) and leading inquiry-based learning experts. 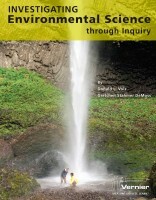 Weiterführende Links zu "Investigating Environmental Science through Inquiry"
Garantie(Jahre) "Investigating Environmental Science through Inquiry"
Weitere Info "Investigating Environmental Science through Inquiry"
Kundenbewertungen für "Investigating Environmental Science through Inquiry"